Convenient, secure dockage to get you on the lake fast! Beaver Park works hard to make your boating experience as pleasurable as possible. 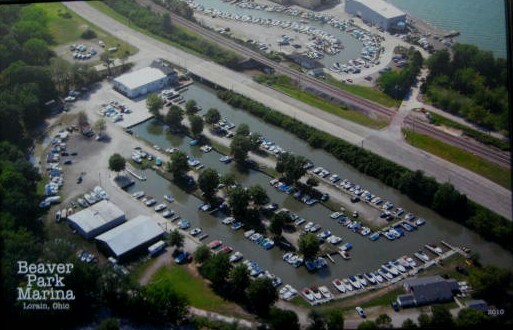 Our convenient location between Lorain and Vermilion makes trips to the city or to the islands quite accessible. Owning a dock means you can be in your boat and off in an instant at anytime that is convenient for you. If you would rather have convenient ramp services, we offer ramp packages as well. 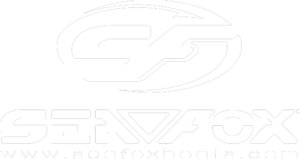 We offer a variety of dock packages, some with & some without water and electricity. 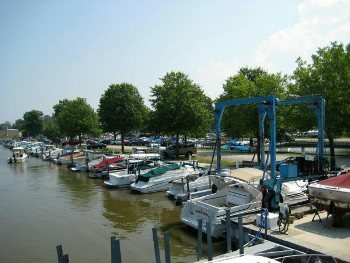 Our marina accomodates boats up to thirty feet in length. Floating metal docks ensure stable and reliable boat access. Adjacent lawn areas and shade trees enhance the boating experience by providing space to relax before or after your lake excursions. And if there’s something you forgot in your car, our convenient close-in parking lot is just steps away.